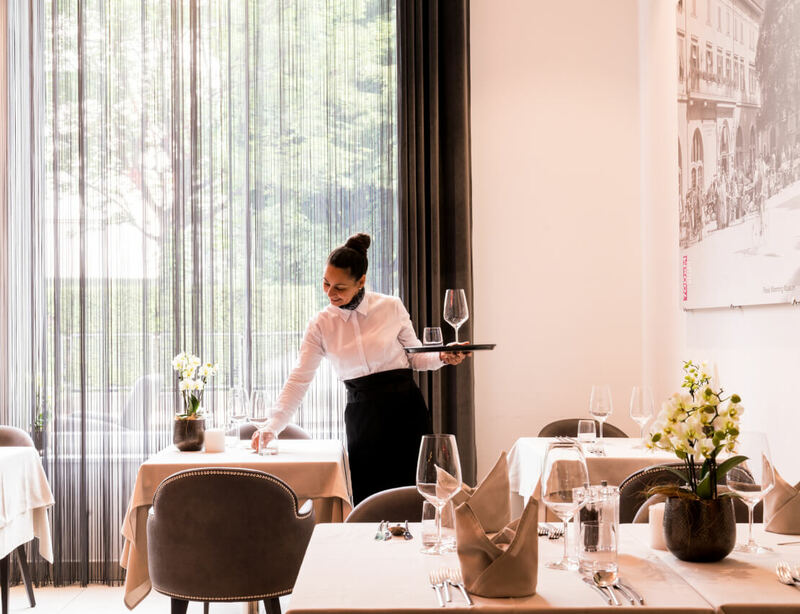 3 hotels and 1 restaurant in Merano’s centre. Our main house, the Hotel Flora on the promenade – centrally situated and yet off of the hustle and bustle. 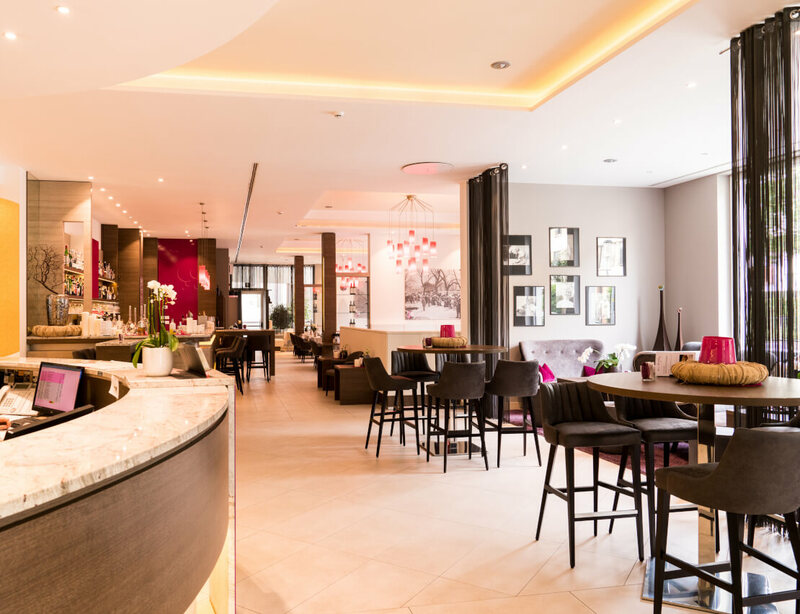 The City Hotel Merano. Trendy lifestyle at the foot of the historic centre. The Restaurant with Tapas Bar THE GALLERY. Alpine-Mediterranean pleasure in the City Hotel Merano. And the Hotel Villa Laurus our newest baby. Nestled in an elegant villa district. 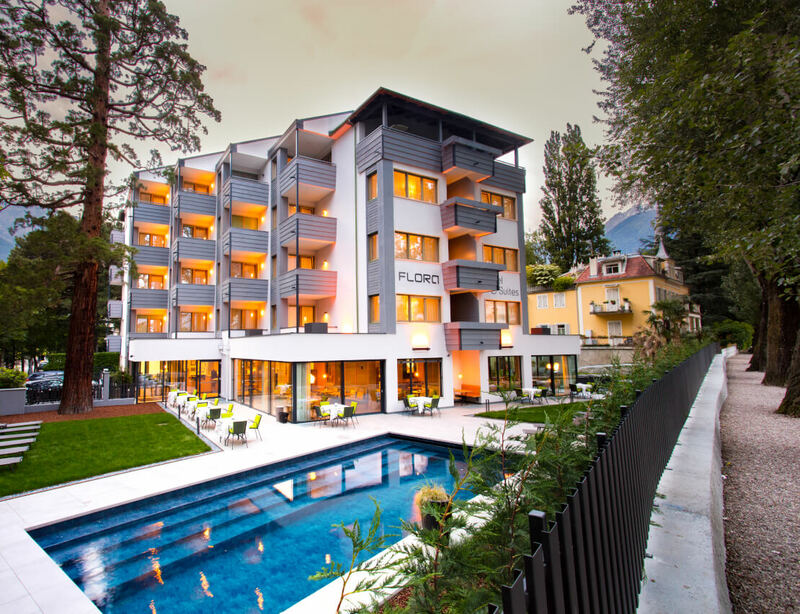 Welcome to your 3 Hotels Merano. The P&H Family, our world, our lives and our daily challenge. For you and for your well-being. 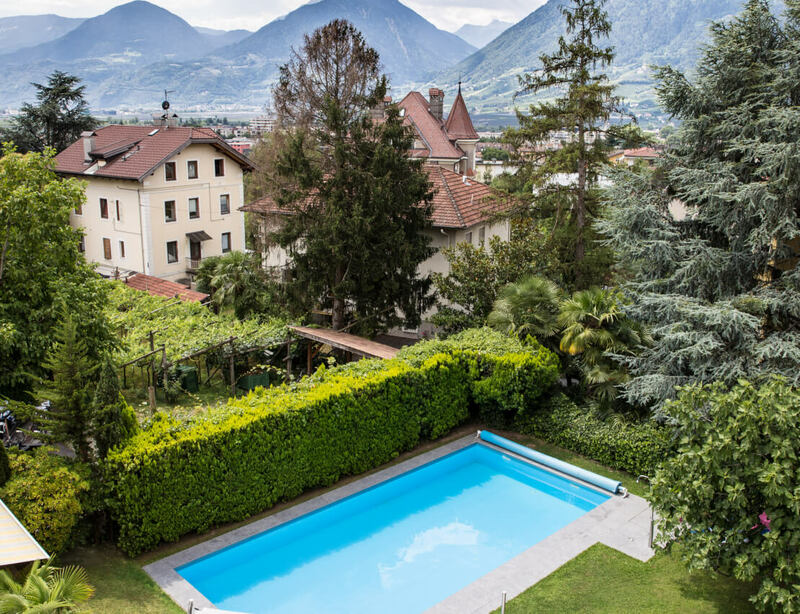 Visit us on your next stay in the spa town Meran. Learn more about the P&H Family, your hosts, our values, our company kindergarten and our companies.